1. The average price of a tiny house is $35k if you hire a professional to build it for you, or $6k if you build your own, according to tinyhouseblog.com. There's a big difference in cost but a big trade off also, because if you don't know what you're doing your dream project can become your worst nightmare. 3. The Tiny House Movement is a counterculture movement, largely inspired by Henry David Thoreau's "Walden" against excess, consumerism, and the perception that more is better. 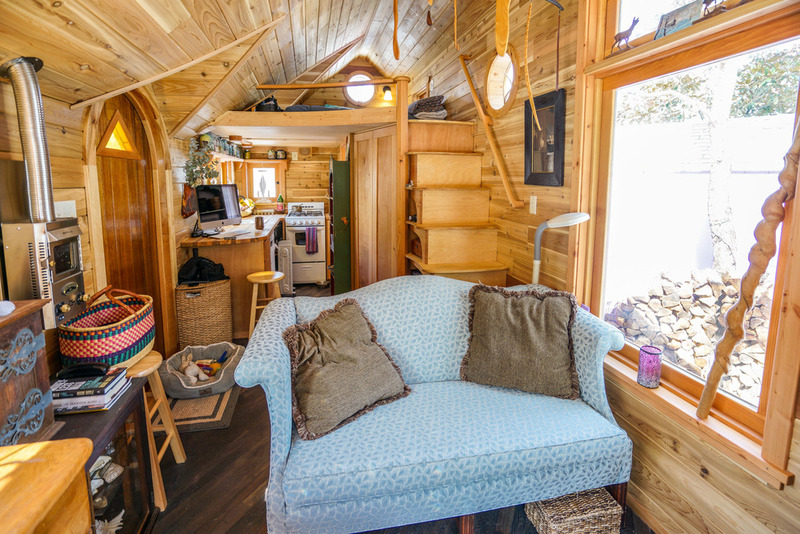 Tiny house advocates, like Thoreau, promote simplified living. 4. The need for electricity and utilities is a concern for those tiny house owners who don't wish to go completely "off the grid. 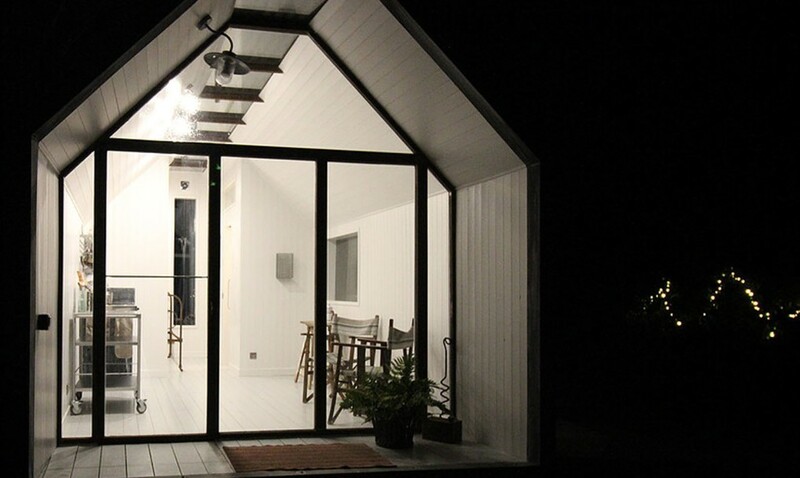 " Most tiny houses have hookups for electricity and water, but that requires an outside i.e. public sewer and water, and electric power. For air conditioning you can use a wall unit and for heating you'd use a propane heater or space heater. 6. 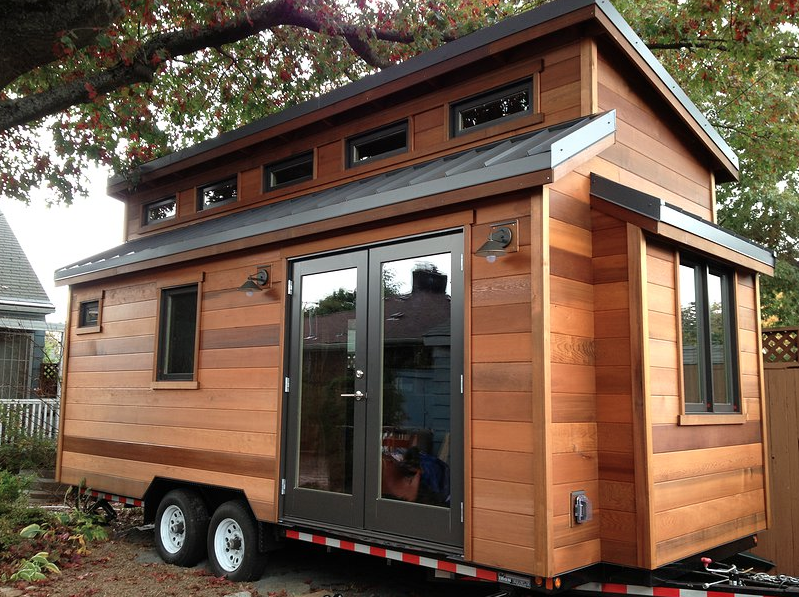 Tiny houses are illegal in some places because they don't meet local zoning square footage requirements. 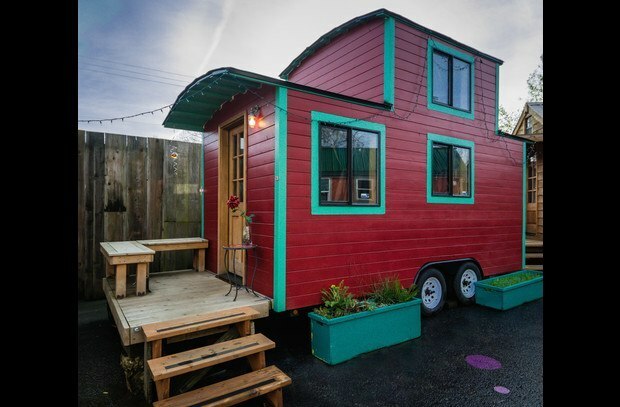 So check your local laws if you're considering a tiny house. 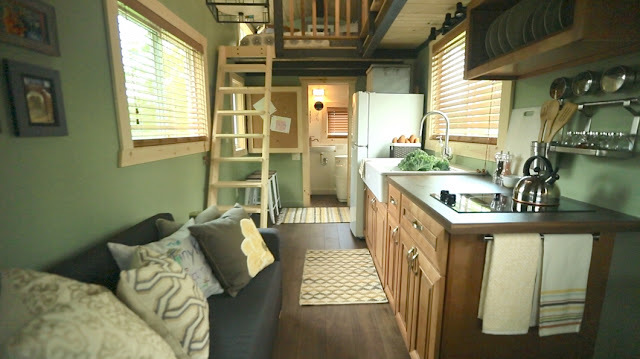 A workaround is building your tiny house with wheels and registering it as an R-V.
7. You can rent them on Airbnb if you want to try before you buy. Or if you just want to see what it would be like to live small, this might be a good idea. Plus their relatively cheap to rent, which is also an added bonus. 8. 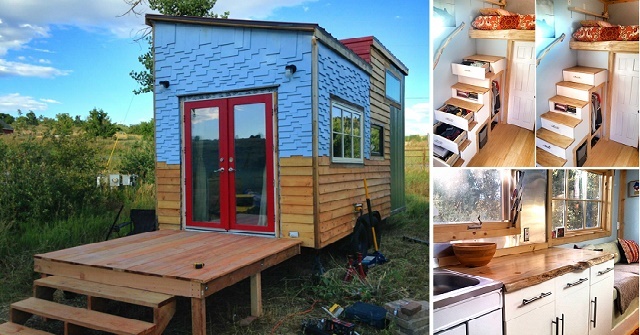 55% of tiny house owners are women and 45% are men. 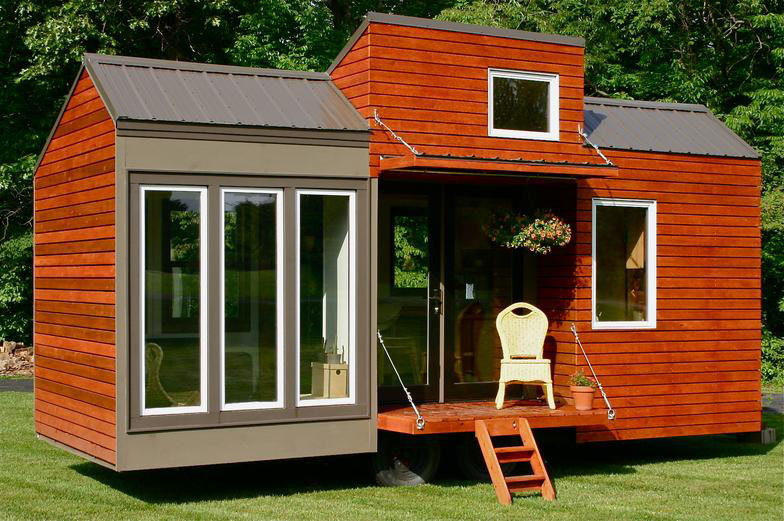 Average annual income of a tiny house owner is $42,038, which is almost $500 more than the average American. 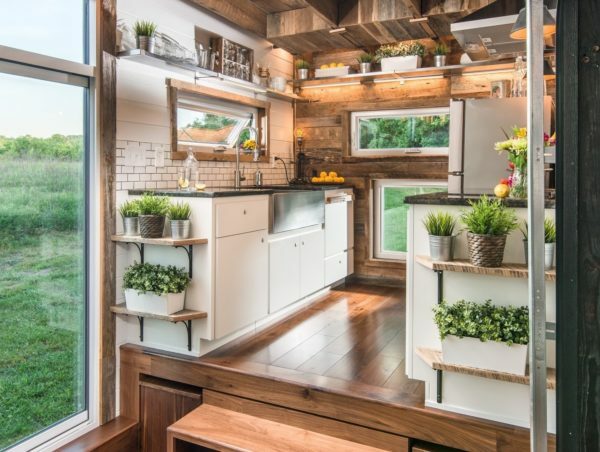 40% of tiny house owners are 50+. 9. California is the most tiny house friendly state in the US. Oregon, Texas, North Carolina, and Florida round out the rest of top 5 states for tiny houses. 10. 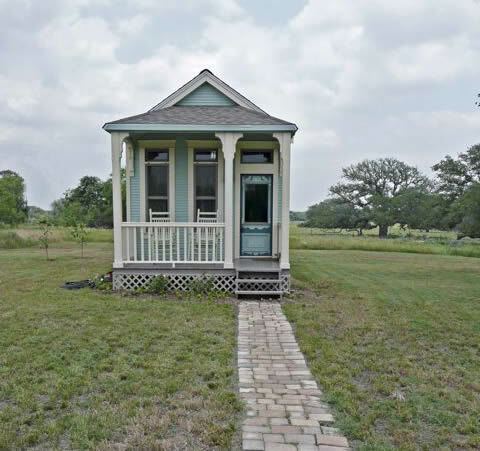 Tiny Houses are a great investment opportunity. You can build them and rent them out. If you own land you can parcel it out and rent the land to tiny house owners. 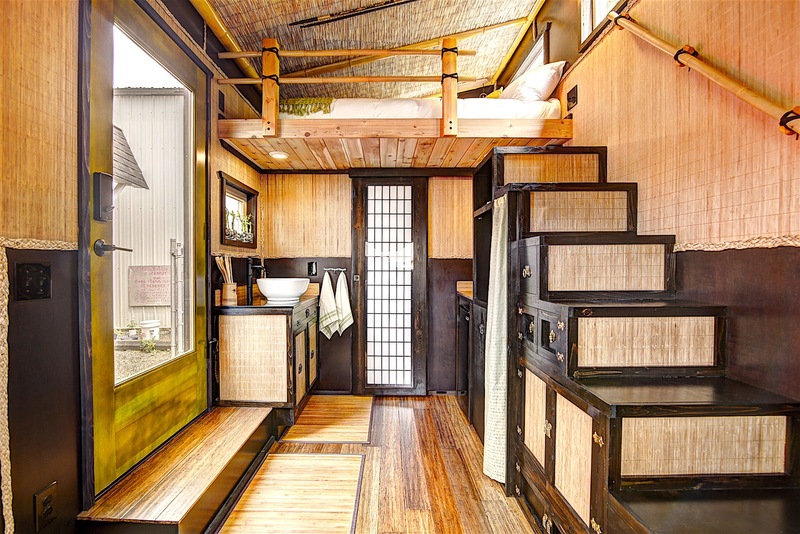 If you're handy or a contractor, you can build tiny houses and sell them for a profit. 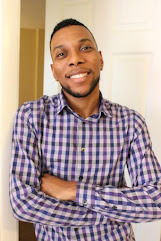 Huffington Post Article: Is the Tiny House Market Worth Investing In?